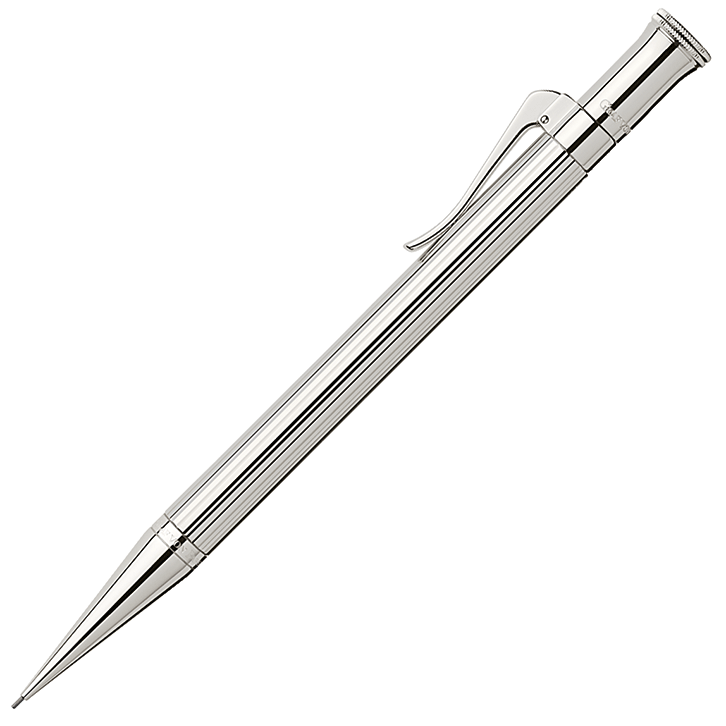 This is the aluminium P’3120 propelling ballpoint pen by Porsche Design, featuring an ergonomic and contemporary design and a choice of three colours; it is available in Natural Aluminium and Anthracite colourations and is supplied in an extremely stylish Porsche Design gift pack. 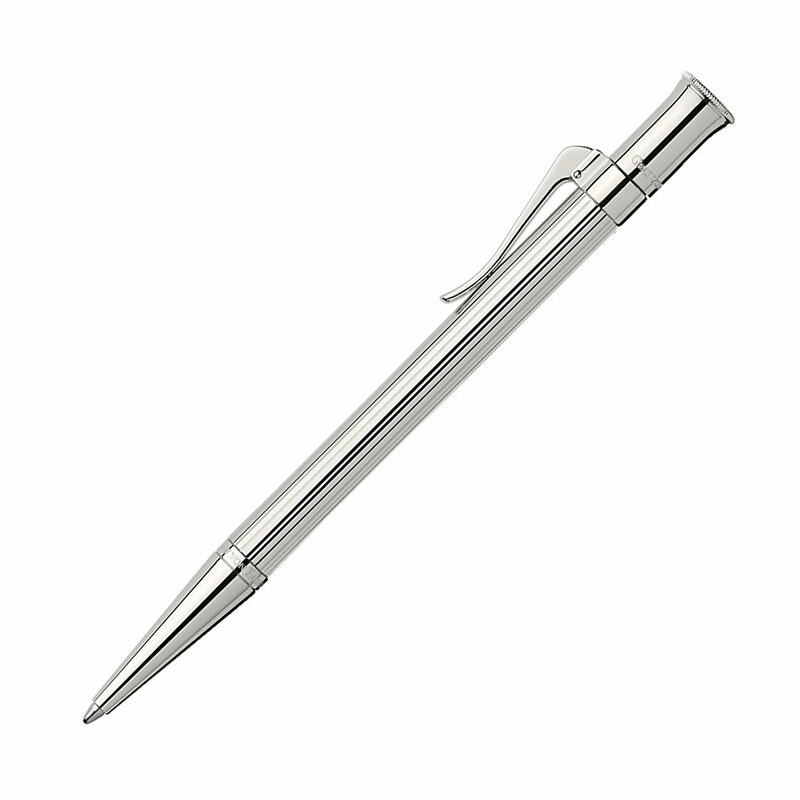 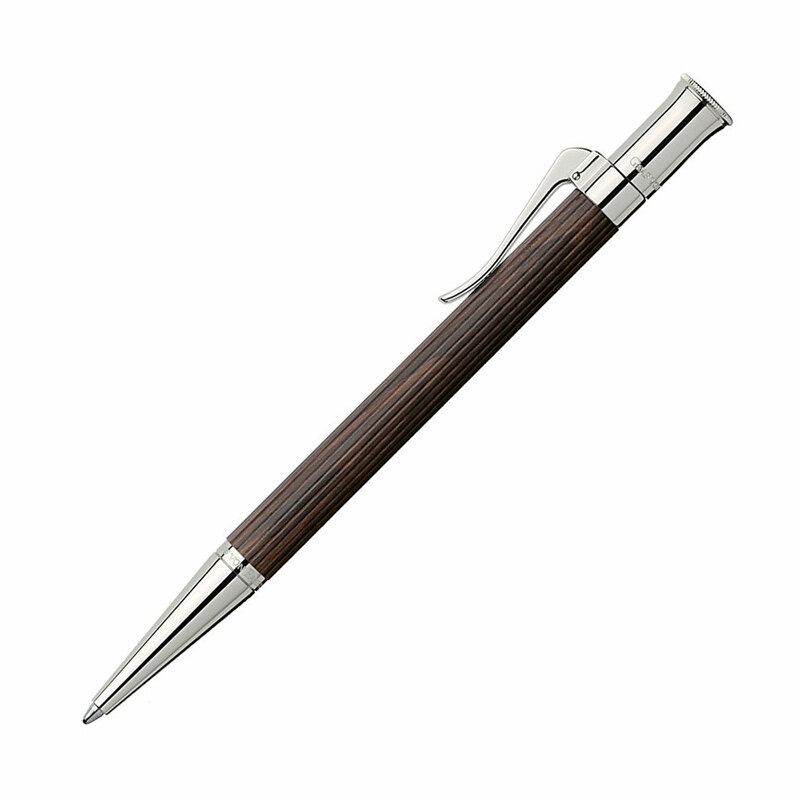 This is the aluminium P’3120 propelling ballpoint pen by Porsche Design. 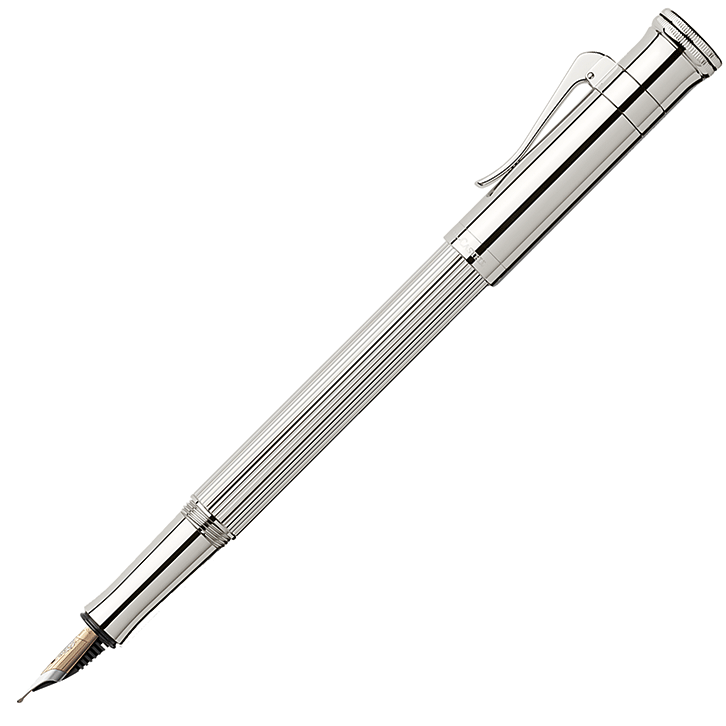 It has matte castings and narrow grooves, making it easy and comfortable to write with and is available in Natural Aluminium and Anthracite colour options (use the drop-down selector to choose your preferred colour). Concave depressions for gripping promote writing comfort in an ergonomic design. The propelling pen features large capacity refill in black, line width B. 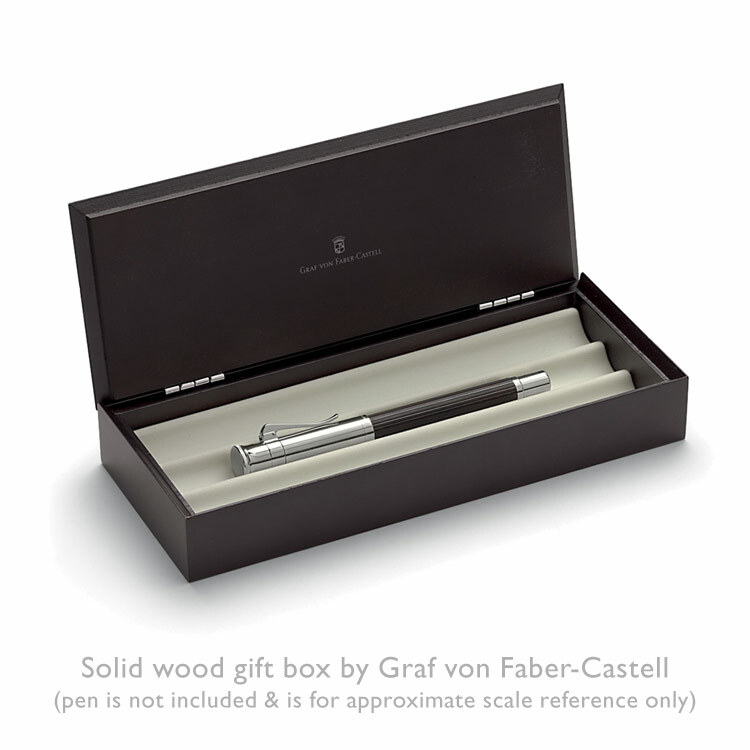 It is presented in an extremely stylish Porsche Design gift pack.